Leveraged loans and the related exchange traded funds have recently come under increased scrutiny as investors have fretted about potential market dislocations and the ability of banks’ balance sheets to withstand pressure on leveraged loans. The Invesco Senior Loan ETF (NYSEArca: BKLN) is the largest ETF dedicated to leveraged or senior loans. BKLN targets the S&P/LSTA U.S. Leveraged Loan 100 Index. That index “is designed to track the market-weighted performance of the largest institutional leveraged loans based on market weightings, spreads and interest payments,” according to Invesco. Leveraged loans, also referred to as bank loans or senior loans, are seen as an attractive alternative to traditional high-yield corporate bonds in a rising rate environment. Bank loan securities allow their interest rate to shift, or float, along with the rest of the market, whereas a fixed interest rate stays constant until maturity. “U.S. 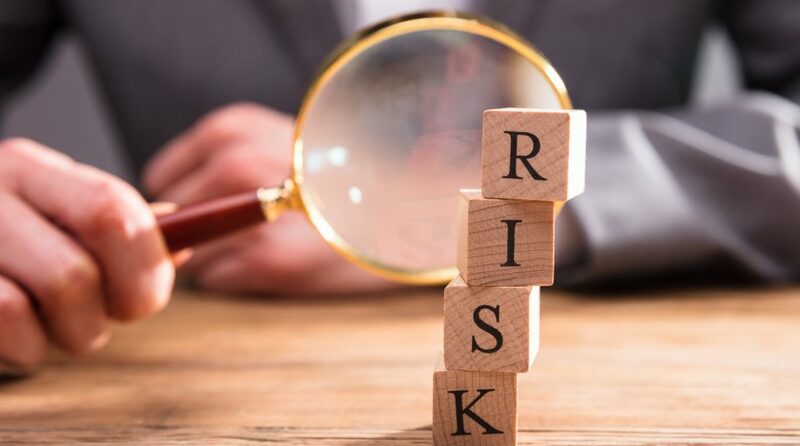 banks are exposed to leveraged lending risk in four ways: as underwriters and distributors through the syndication process; as holders of these loans on balance sheets; as providers of financing to nonbank leveraged loan market participants active in this space; and as investors in collateralized loan obligations (CLOs),” said Fitch Ratings in a note out Wednesday. Bank loans and ETFs have been popular with some high-yield credit investors when interest rates rise because of the floating rate component featured in these securities. Additionally, BKLN’s underlying index, the S&P/LSTA U.S. Leveraged Loan 100 Index, has a history of stability, except for doing the global financial crisis.